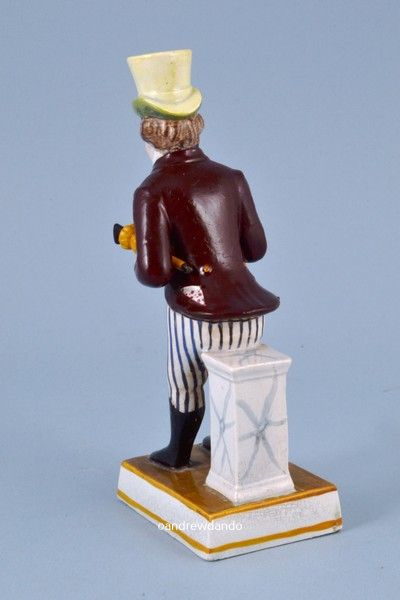 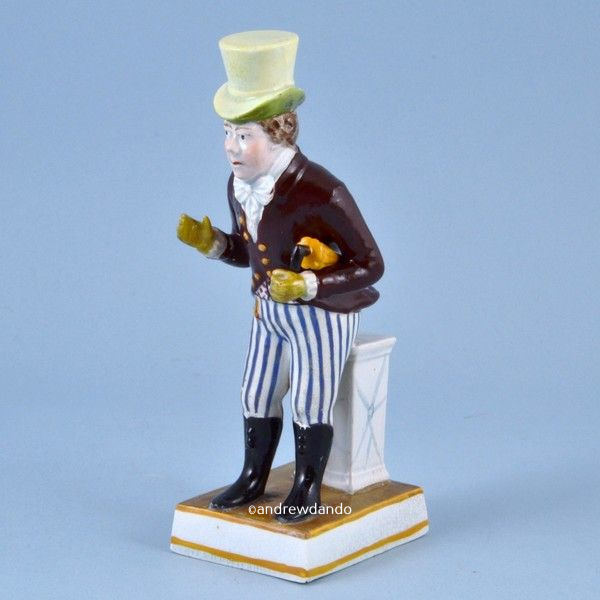 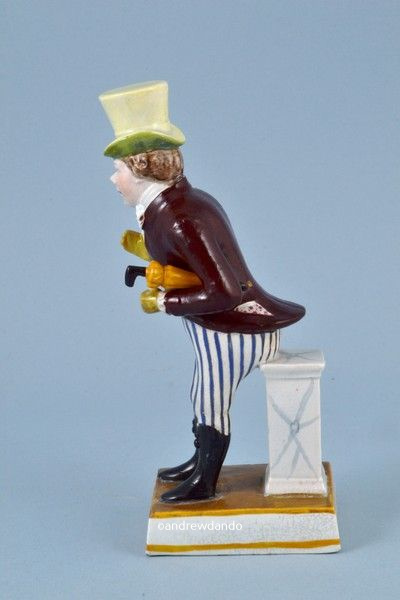 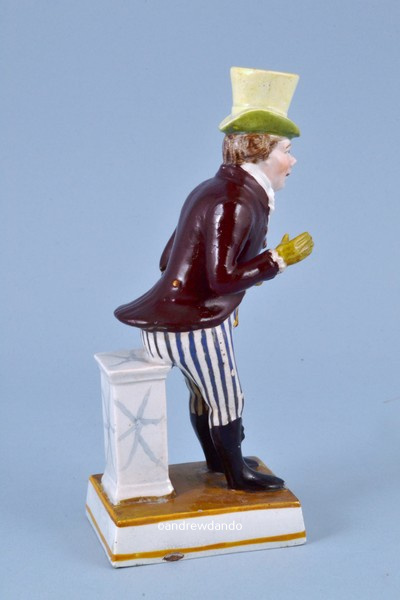 Staffordshire Pottery Theatrical figure of John Liston as Paul Pry. 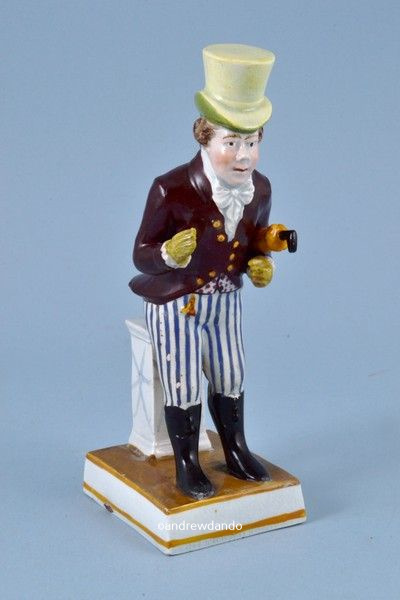 Staffordshire pottery figure of the actor John Liston as Paul Pry. 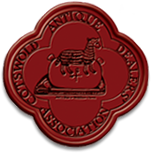 Attributed to Enoch Wood, Burslem.